Gently confronting overwhelm in our daily lives can feel like a monumental endeavor. Many of us crave more calm. Seeking that in the midst of endless to-do lists and bottomless demands on our time and attention may actually yield the opposite. Looking for the quick fix or simply “getting away from it all” might actually leave us feeling worse than when we began. Today, let’s look at your own breath as an antidote to overwhelm. The key to dissolving overwhelm and discovering joy and calm actually lies in something much more mundane and simple than a vacation or a spa day. You can find all that in the simple experience of your breath. Without changing anything, notice how you feel right now. What is the tone or experience of your mind and your body? How do you feel right now? Now, close your eyes, and take one deep, full breath. Notice the inhale and the exhale in as much detail as possible. The pace, the texture, the quality, the sensation. Be as present with that one breath as possible. Take another full breath. This time, shaking out any tension in the body or allowing the inner chatter to cease momentarily. Thoughts and feelings will arise. That’s okay. See, despite those, just how aware of your breath you can be. Open your eyes and notice how you feel now. What is the tone of your body and mind? Focusing on just one or two breaths, with your entire attention, can yield enormous results. This keen observation of our inner realm offers insight in the midst of everyday chaos. It builds an experience of trust with ourselves. This is to say, we become known to ourselves as reliable caretakers of the most vulnerable parts of ourselves. This is a practice that you can slip into your everyday, without anyone even knowing. 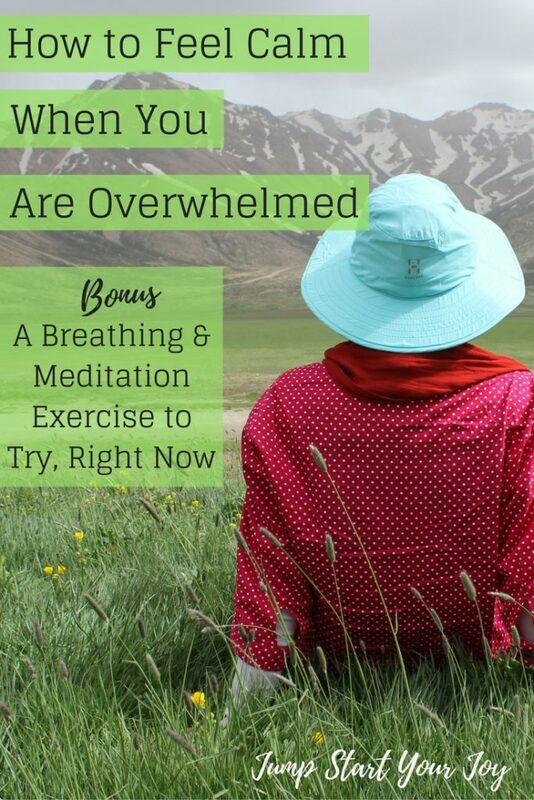 Mindful breathing doesn’t require any fancy equipment or advanced training. It doesn’t even rely on huge amounts of time. Even in small doses, throughout the day, it shifts the mind out of overwhelm and into mindfulness. This is not to say, however, that this is not an advanced practice. This form of meditation, of placing the attention on the breath again and again, is complex. You might spend a lifetime refining this practice, discovering new dimensions to it through your own witnessing. This ability is advanced. To breathe with full awareness of every element of the breath, with total commitment, alongside gentle compassion for yourself, that is some advanced business. Its genius lies in its simplicity, in its subtlety. It calls for a courageous willingness to be present with your own experience, good or bad. In this practice, you cannot numb out or run away. There is nowhere to run but right into your own heart. There is nowhere to be but right here, right now. That’s scary! 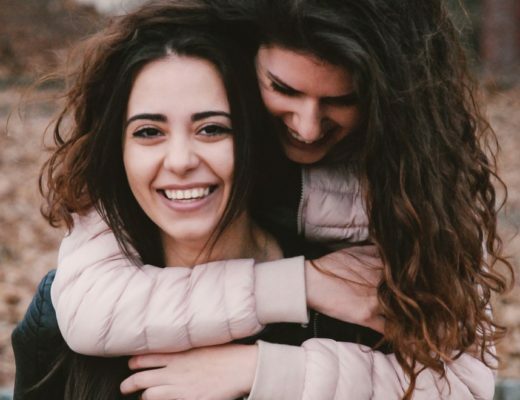 By cultivating overwhelm in our lives, we are meeting our society’s expectations that we accomplish more and more, without ever stopping to question it. We internalize the narrative that we are only as worthy as our greatest accomplishment. We embody the notion that our love-ability is only as great as our productivity. As for being present with life’s challenges? We absorb the message early on that the way to solve problems is through covering them up — through television, ice cream, new clothes; pick your poison. While these are temporarily comforting, they don’t address the soul-ache many of us feel. These beliefs aren’t serving us. They serve our bosses. They serve the companies that sell us stuff. But they aren’t serving our sweet hearts or our dear souls. They only reinforce the overwhelm we feel. What a practice of freedom, then, to find solace in our breath? We can rely on ourselves. 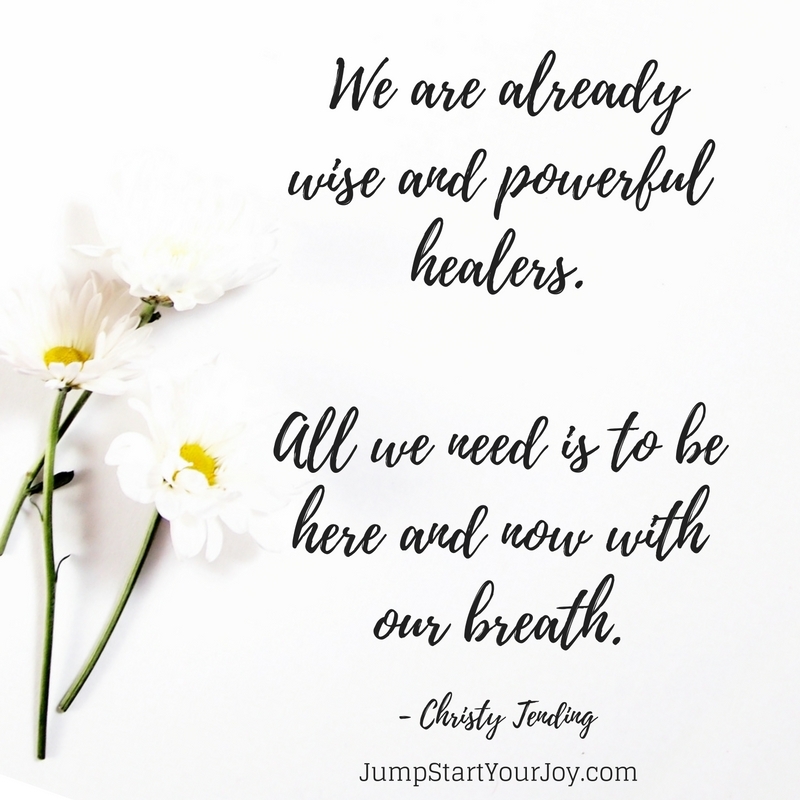 We are already wise and powerful healers. All we need is to be here and now with our breath. Christy Tennery-Spalding is a self-care mentor, healer, and climate justice activist. 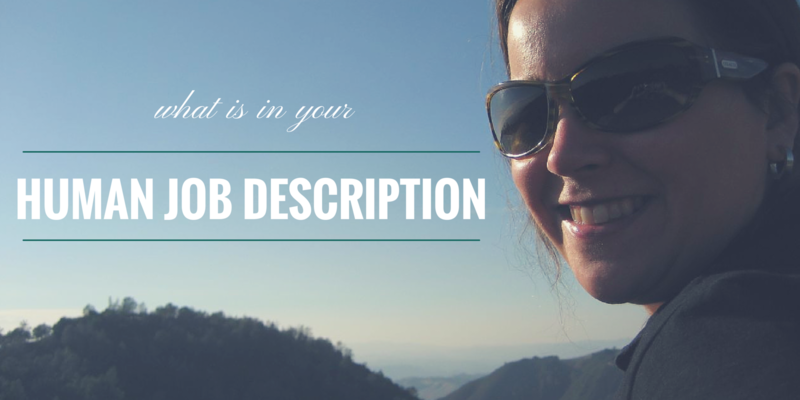 She helps people who want to change the world develop awesome self-care practices. In her free time, she enjoys frolicking in redwoods and soaking in hot springs. She lives in Oakland, California with her husband and their feral cats, Dorothy & Harriet. She makes her online home at ChristyTending.com.